Hal Bowman can see the future, and he is determined to do all he can to change it for the better, one life at a time. He is certain that schools are the key to a better world down the road. “Every school can be a phenomenal school” is his mantra, and it shows in his actions. Most days, you are likely to find him with his shirtsleeves rolled up and doing at least one thing to make it so. He is constantly mulling over the possibilities while designing programs, road maps, and materials to help make it happen. Hal has dedicated his life to helping the nation’s best teachers and schools reach a new level of excellence. 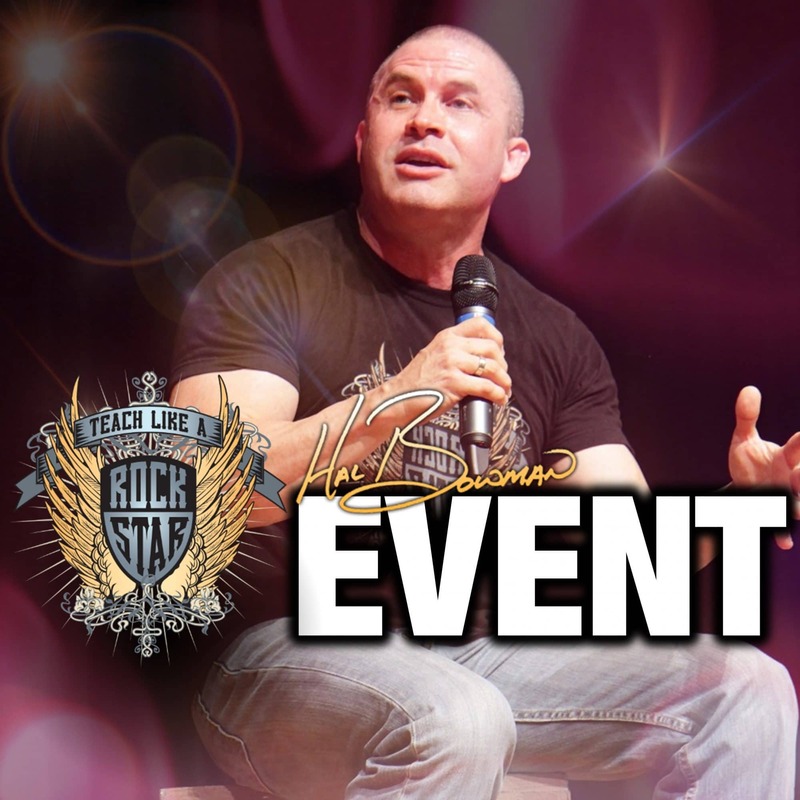 Each year, he captivates tens of thousands of students and teachers with his powerful message of hope and what can be. His attitude and demeanor may be unconventional and unexpected in the historically reserved world of education, but he is real; he is solid; and his deep and genuine compassion for students, teachers, and schools shines through. All his efforts are making a difference. 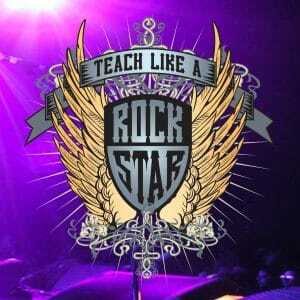 His Teach Like A Rock Star workshops for educators have been the buzz in the education world for the last decade, attracting sold out and enthusiastic crowds. 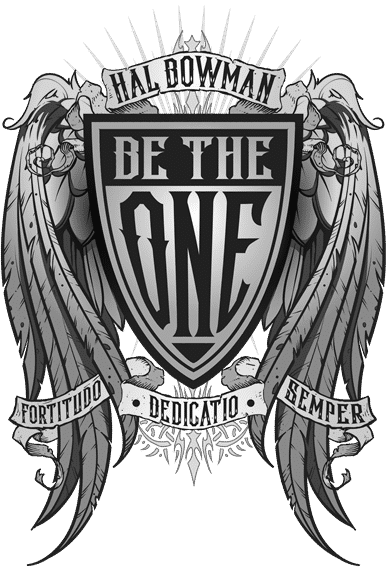 Today, his latest program, Hal Bowman’s Be The One, is creating a firestorm of excitement for schools across the nation. These custom built, high energy, 1-day events that take place on campus during a regular instructional day are providing schools with exactly what they have been searching for – profoundly effective tools, strategies, and resources for creating an extraordinary schoolwide, learning environment. Don’t think for a moment these events for schools are typical. Far from it, they’re different in every way. As Hal spends the day meeting with administrators, teachers, and student leaders, the school is filled with excitement, energy, and a vision for what can be. 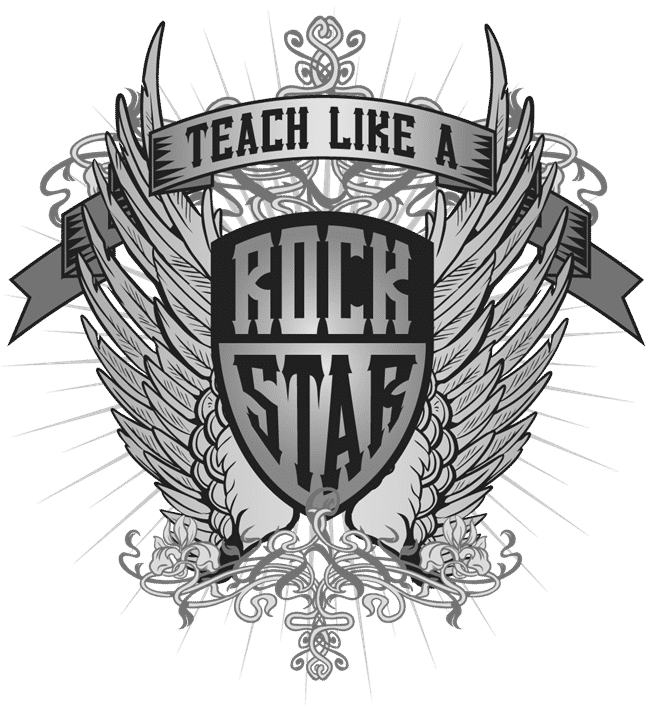 They are more like revival meetings that are designed to educate, entertain, and empower all stakeholders to revolutionize school culture - the foundation for school success. Today, Hal spends his life on the road, traveling across the nation, consulting, speaking, and working with administrators, teachers, and students at schools and conferences helping them see the future for what it could be and creating programs and systems to make it a reality. Innovators and visionaries do that. They can’t help but see what’s ahead and shape it. In their minds, the work is never done. If you need more information or help with registration, please don't hesitate to contact us. We're here to help! 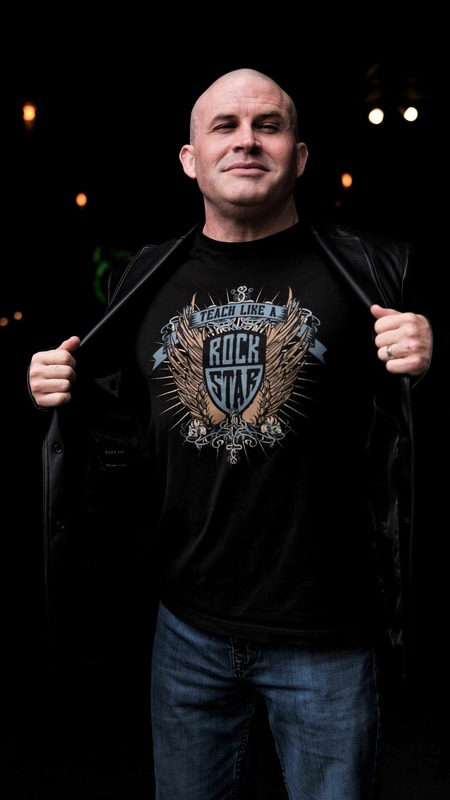 Subscribe for all the latest updates on podcasts and interviews, videos, upcoming tour dates, Be The One and Teach Like A Rock Star events, new merch in the store, and lots more! A Saturday morning PD event that's so good it will make your face will hurt! SHOUT IT FROM THE ROOFTOPS! while authentically and effectively controlling the narrative. Helping schools stomp out the fictional negativity on social media while authentically and effectively controlling the narrative. Keep posted on all that's happening. Copyright © 2019 Hal Bowman, Inc.